Hey S&S readers! On Monday Sony had announced a slew of free games for PlayStation Plus members and so if you wanted to know what you can download right now for free then check out the list below. 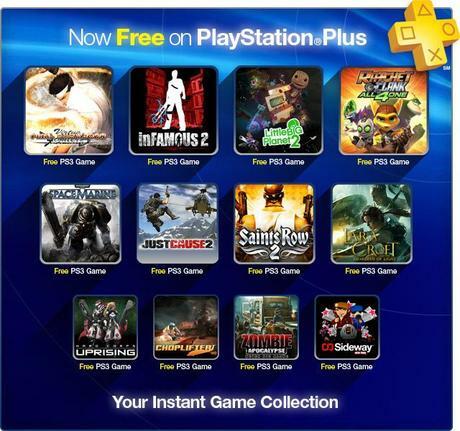 The total value of free games is worth well over $100 and a years subscription of PlayStation Plus is only $49.99 or for 3 months $17.99. Enjoy!